Himachal Pradesh, known as the Abode of the Gods, has many century old monasteries and temples.The ancient monasteries here are a repository of Buddhist art, literature and culture. The brilliant frescoes on the walls, tapestries and painted murals are unique and worth checking out. 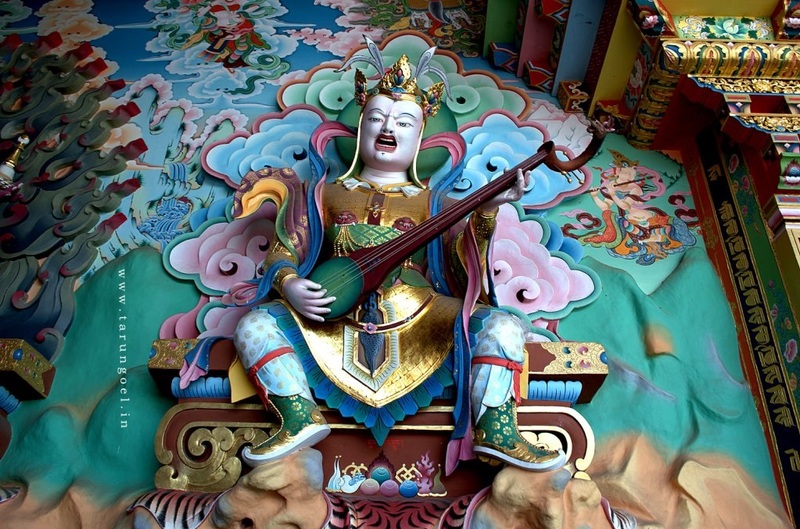 Over the years, the Buddhist monasteries have gained prominence as training centers for lamas. Monks, monasteries, and Budhhism have a close relationship with Himachal Pradesh. 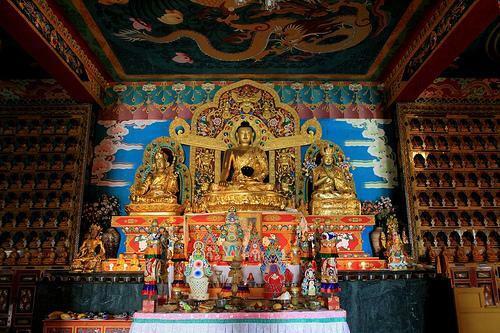 Millions of visitors from distant corners of the world visit Himachal every year to pay a visit to these hubs of Buddhist Culture and Religion. However, not many people are aware of the fact that there are more than hundreds of monasteries in the state. 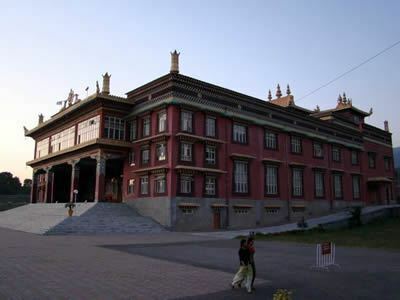 Monastic college for advanced Buddhist studies (formerly Dzongsar Institute), under Dzongsar Jamyang Khyentse Rinpoche. Monastic seat of Kenting Tai Situ Rinpoche (Karma Kagyü lineage), offering periodic courses in Buddhist mediation and philosophy.